Samsung has been having a roller coaster of launches in and out with its much-awaited Galaxy S10 and the S10 Plus closing in on a launch which is scheduled for 20th February. 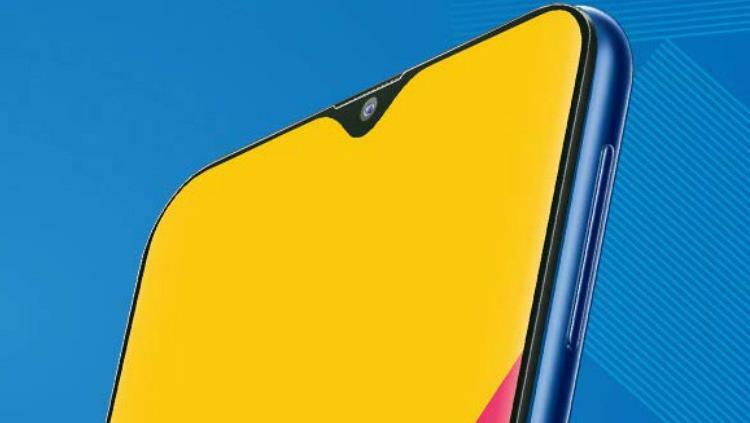 Amidst that news, we were able to gather around some chit-chat circling a device by Samsung with a whole bezel-less design and a pop-up selfie camera which was first seen on the Vivo Nex last year. The Samsung Galaxy S10 and S10 Plus according to some renders are said to sport the hole-punch display and for this device, the company seems to have neglected the whole thought of a notch and replaced it with the hideous pop-up selfie camera. 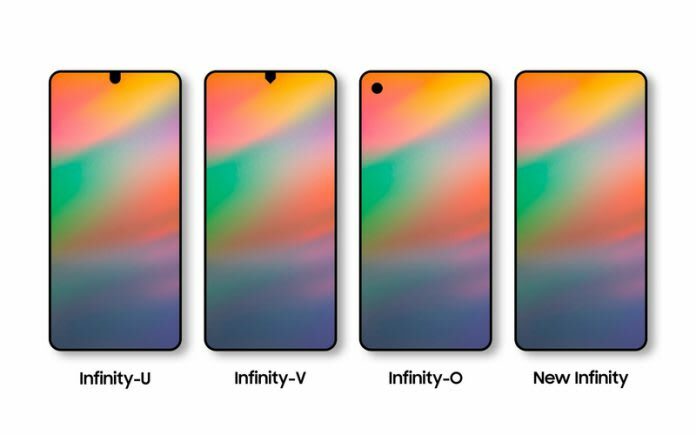 As of now, it’s too early to say anything about the device since only a few of the reports have been out which suggest the device will come with the company’s latest Infinity Display. 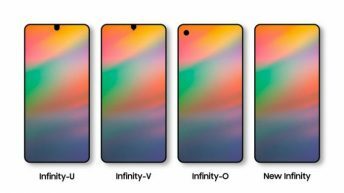 The company has been working on a new Infinity Display for some time now, its said to feature a seamless design without a notch or the camera hole and the renders prove it. Raw specifications from reports show the device will come with the over-hyped in-display fingerprint sensor and will most probably be powered by the Qualcomm Snapdragon 710 SoC coupled with either 6GB or 8GB RAM. The device is expected to run on One UI, the company’s latest, based on Android 9.0 Pie. 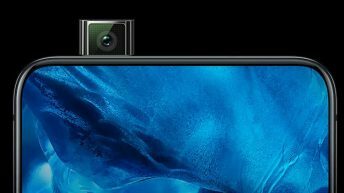 As for the optics, the device is expected to feature a triple rear camera with ToF 3D sensor which provides better depth and as for the availability and pricing, no official announcements have been made. The A90 is tipped to come in Black, Gol, and Silver color variants. He is a tech enthusiast who loves to gain more knowledge and experience from every aspect of life. He loves writing about the things he likes and also making videos on YouTube. Besides writing tech, he also loves to play football and waste his time on social media rather than doing something productive. VIKENDI Snow Map (PUBG Mobile) How To Play & What’s New!! PUBG on Asus Zenfone Max Pro M2 (Gaming Review) – You’ll Be SURPRISED !!! 20 Best PUBG Mobile Tips & Tricks – NOOB To PRO! !